If you’re looking for some outside-the-box ideas for your wedding, you should consider looking at some unique wedding venues. Just keep in mind the number of guests you plan to invite and the weather conditions. See some of our ideas for unique wedding venues and let your personal style be your guide. 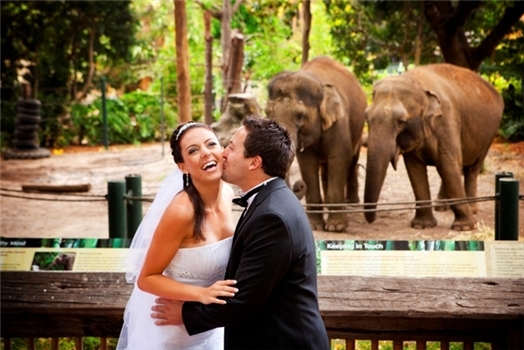 If you and your future husband are animal lovers, why not plan your wedding at the local zoo? 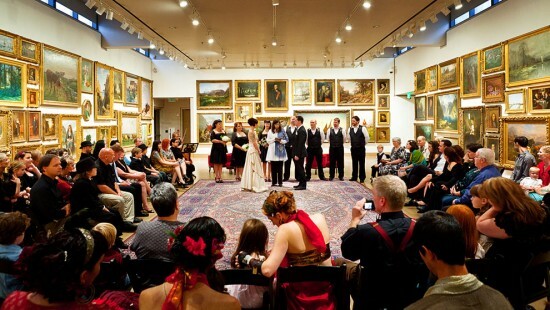 If you’re looking for unique wedding venues, you may want to consider your favorite art gallery. Check to see if you can get permission and plan things carefully. 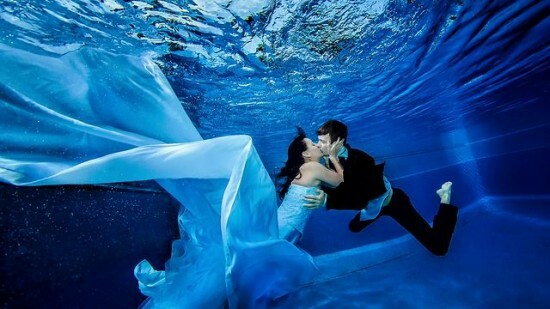 If you are an adventurous kind of person and can afford it, you can have an underwater wedding. Cruise weddings are getting quite popular. If you choose this option, your honeymoon can start right after the ceremony. If you love the outdoors, consider organizing your wedding at the local park. This is not a very unusual idea, but with some planning you can have a really beautiful ceremony at the park. What unusual and unique wedding venues would you suggest to add to this list?